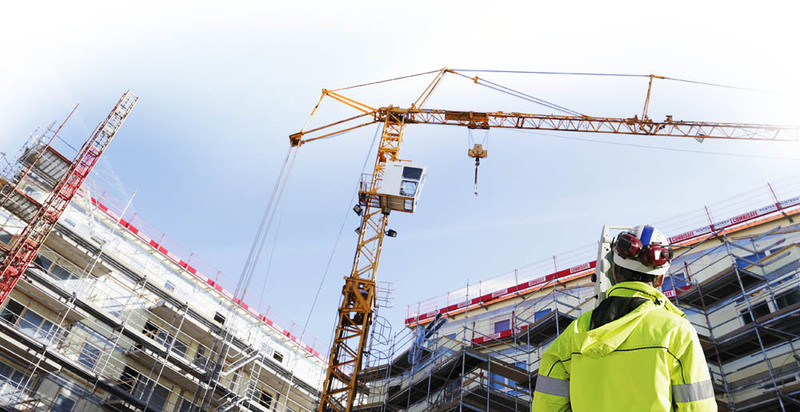 Existing JeCC Members have been recruited from all major Jersey Construction Industry sectors, ranging from the largest Contractor, Consultant and Supplier and Service Provider firms to sole traders such as electricians, plumbers, joiners and floor layers. 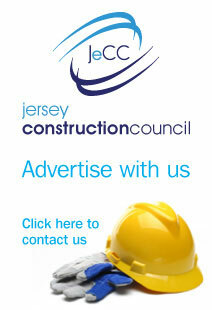 If you count yourself as a key part of the Jersey Construction industry you cannot afford to not become a JeCC Member. The annual Members subscription fee, graded by size of firm based on employee number, is quite reasonable and easily afforded. Any firm with less than 20 employees is entitled to a reduced fee of £52.50 for the first year of their membership. Please do download the application form and return to the Executive Secretary, Caroline Harrington, as indicated.